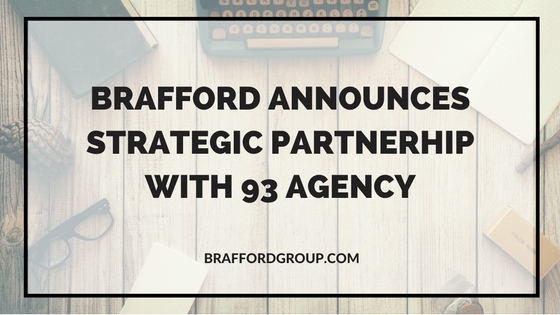 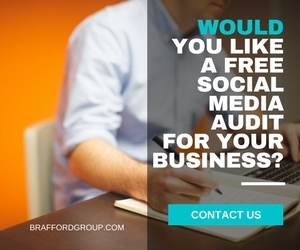 Company Announcements - Brafford Media & Technologies Group Inc.
Brafford Media & Technologies Group Inc. is today pleased to announce its partnership with Ottawa based social media experts 93 Agency. 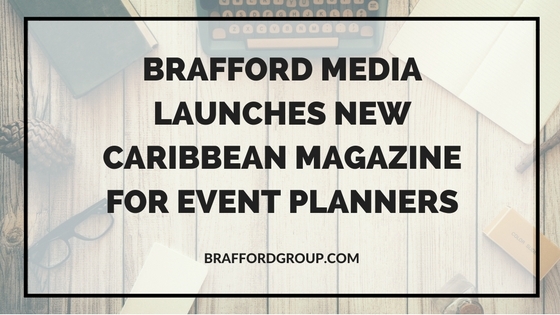 Meet In The Caribbean Magazine reveals top Caribbean venues and event suppliers for corporate events and weddings. 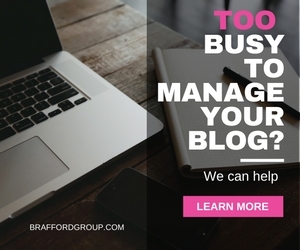 This digital publication is designed as a guide for event planners and wedding planners. 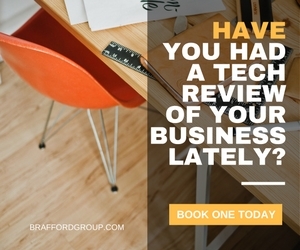 After 20+ years of planning various types of events in my corporate life and my private life (including meetings, conferences, product launches, training sessions, weddings, dinner parties) I know from firsthand experience how time consuming, and potentially difficult, finding the perfect venue or event vendor can be. 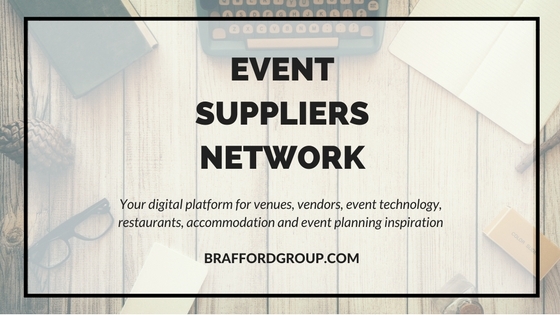 The Event Suppliers Network platform has been designed with the planner in mind.